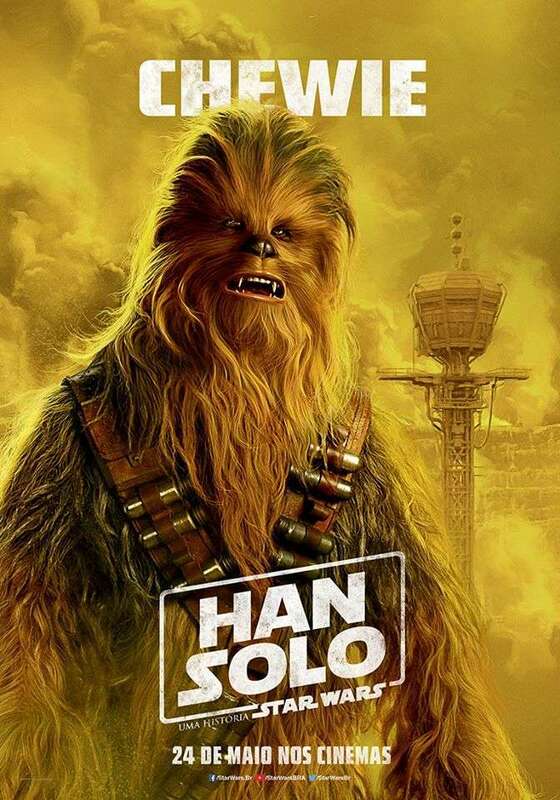 History tells us that Howard was able to complete his creative overhaul before the deadline, ensuring that Solo is still holding on to that crucial May 25th launch date. That’s all well and good, but there’s still a tremendous amount of mystery surrounding the anthology pic and, more specifically, the drama that unfolded behind the scenes leading up to the moment when Lord and Miller were removed from their post. Well, if Vulture’s sources are to be believed, the Star Wars spinoff endured a “chaotic” production as many of the film’s principal cast members began to feel “confused” by Lord and Miller’s directing style and multiple takes. The source, which isn’t said to be one of the film’s marquee stars, also slammed Alden Ehrenreich. Speaking to Vulture under the condition of anonymity, the source (cast member, perhaps?) deemed Alden Ehrenreich as being “not good enough” to lace Harrison Ford’s boots. Trying to mimic Harrison Ford is really tough. 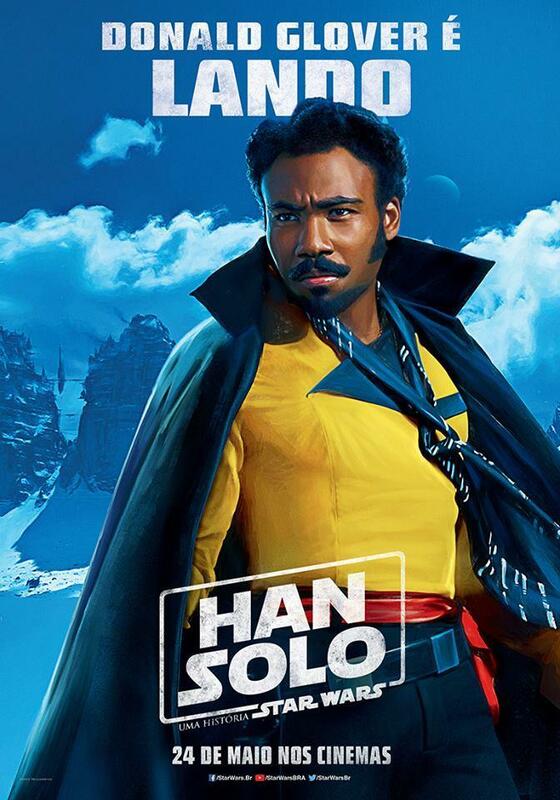 Lucasfilm wanted something very specific: copying someone else. Alden’s not a bad actor — just not good enough. 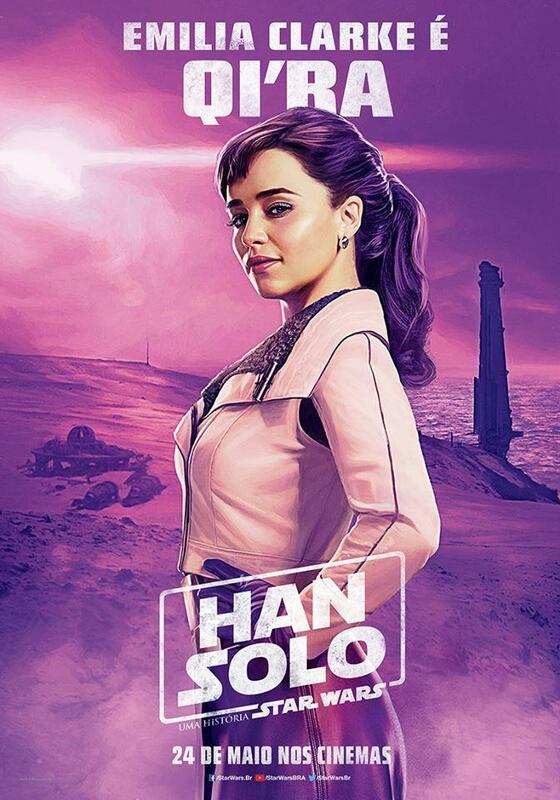 This isn’t the first time that the Star Wars rumor mill has churned out stories about Ehrenreich’s performance; last summer, it was also revealed that Lucasfilm brought in an acting coach to help whip things into shape. 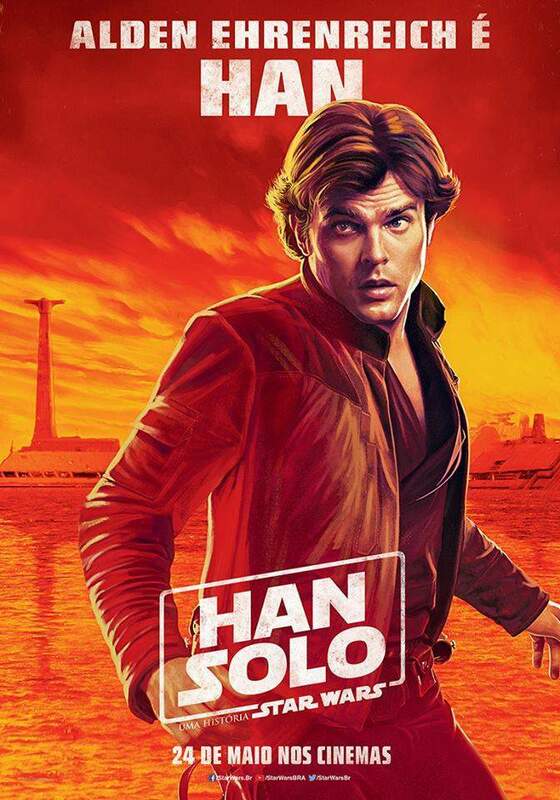 Finally, the source makes note of the fact that Phil Lord and Chris Miller had bitten off more than they could chew, and it was only when the production woes started to arise that Lucasfilm made the decision to appoint Howard. 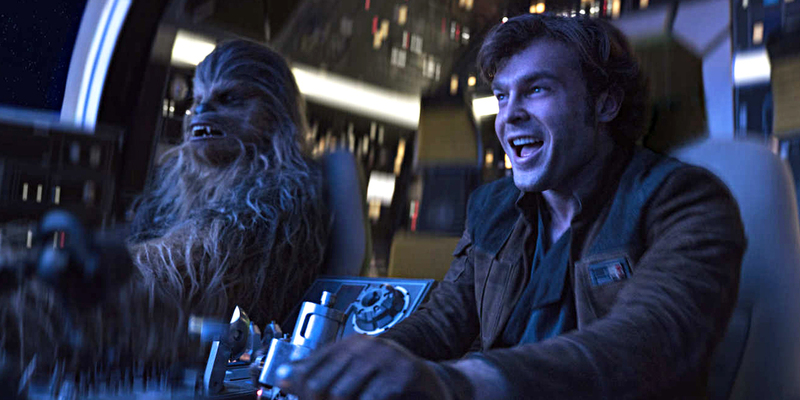 He’s remained in the driver’s seat ever since, and has undoubtedly brought a sense of balance and direction to Solo: A Star Wars Story that was sorely missing before. And we’ll find out whether it’s a job well done on May 25th.